Originally from Orillia, Dr. Matt is glad to be practicing back in his hometown and enjoys giving back to the community in various capacities. He attended McMaster University where he received his Bachelor of Kinesiology degree with Honours. 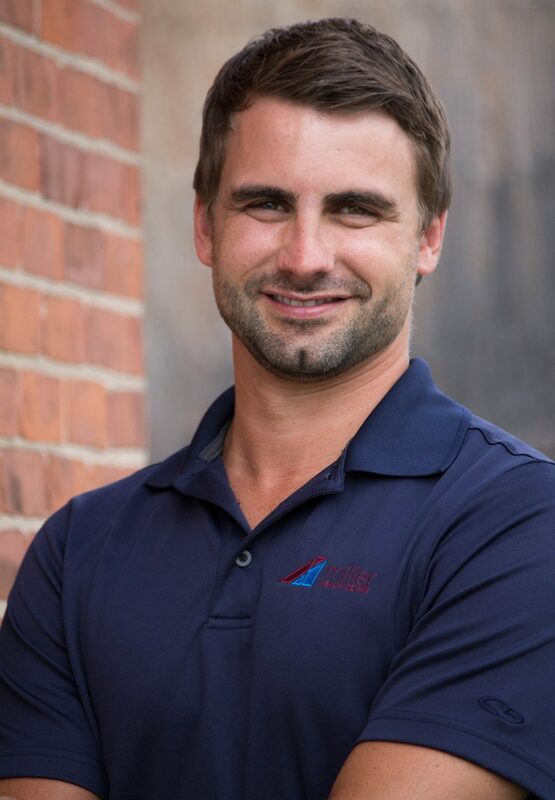 In 2011, Dr. Matt graduated from Canadian Memorial Chiropractic College (CMCC) in Toronto, with clinic honours and was the class valedictorian. Dr. Matt can appropriately diagnose and treat a variety of musculoskeletal injuries, and has an interest in sports and occupational injury. He is certified in Active Release Technique®, Graston Technique®, Medical Contemporary Acupuncture, and is a Complete Concussion Management Provider®. He is capable of providing therapeutic rehabilitation for a variety of conditions.